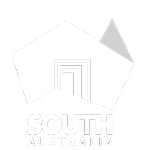 NOTE: Agriculture Victoria notified all state jurisdictions on 28 February 2019 of a detection of phylloxera at St Andrews in the Yarra Valley, Victoria. 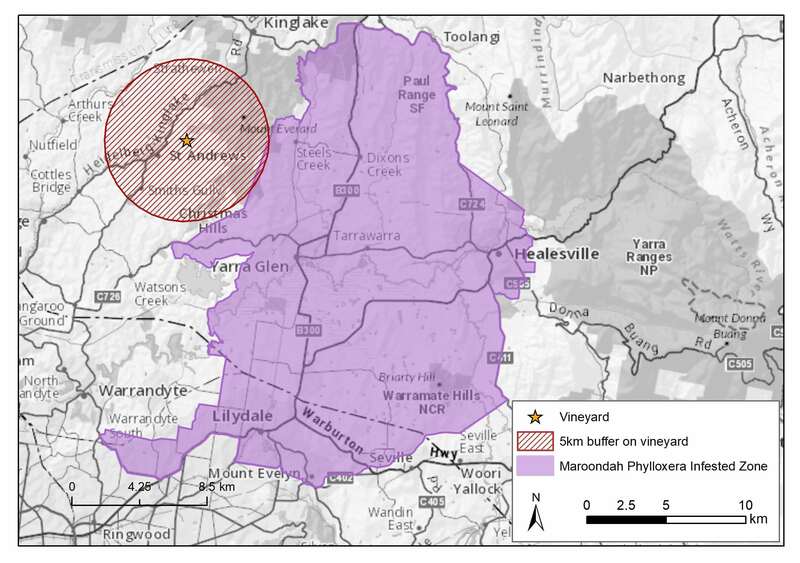 A 5km quarantine area has been placed around the infested vineyard. Movement of all phylloxera risk vectors out of this 5km quarantine area must comply with Agriculture Victoria’s Industry Notice. The Phylloxera Management Zones Map above will be updated pending gazettal of the St Andrews 5km quarantine area. Refer to the interactive maps for a zoomed in view of the Yarra Valley GI showing the St Andrews 5km quarantine area.